I am a uniting student at Quezonian Educational College Inc. School located in Atimonan, Quezon and last April 13, 2014 I took final examination there. That time I saw the regular students who are very busy to prepare their Cinderella’s costume for play as their final exam. 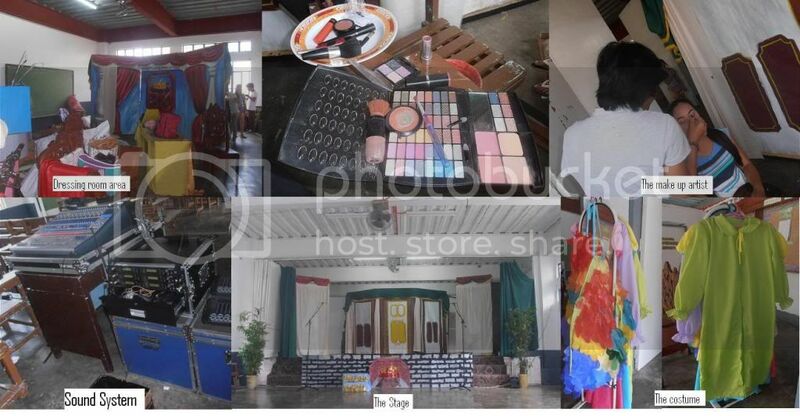 So, after taking the final exam I also watched their play, but before that, I took the photo of dressing room, the make up artist which is very busy and support to the students, the costume, sound system and the preparation of the stage. 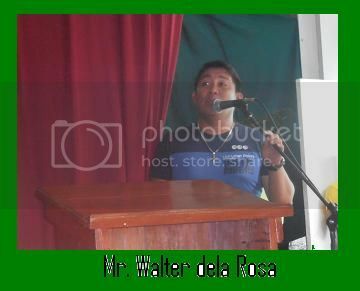 At 2.30 pm the adviser of the class Mr. Walter Delarosa was gave a short message before starting the Cinderella’s play. Anyhow, I did not post the story about the Cinderella, because almost everyone is familiar with the story. But I also took a photo of the Cinderella’s play on stage. 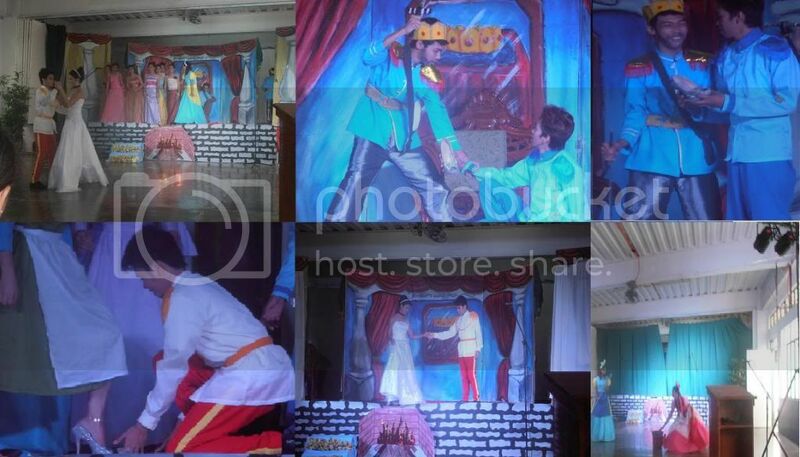 Anyway, during I watched the play I really amazed to all the students who played the Cinderella, because I know that they also have an effort and full support to each other to provide their costume, the students was delivered good and very nice character that they assign to everyone. 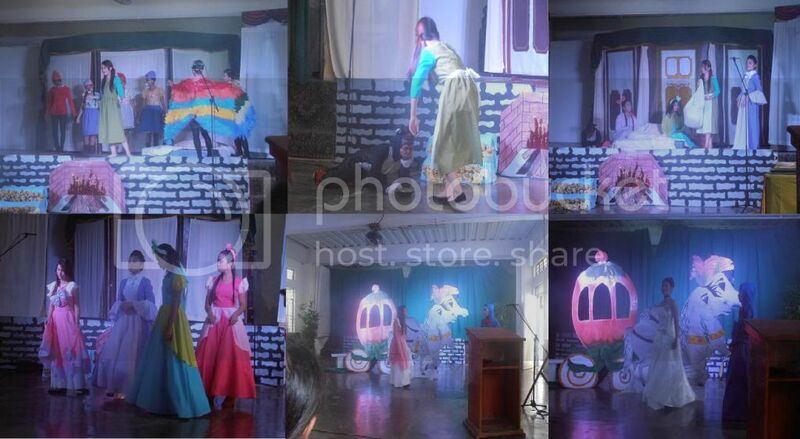 I say that the sound system has a good sound effect because the preparation of the stage and the all character of Cinderella’s play were very realistic. 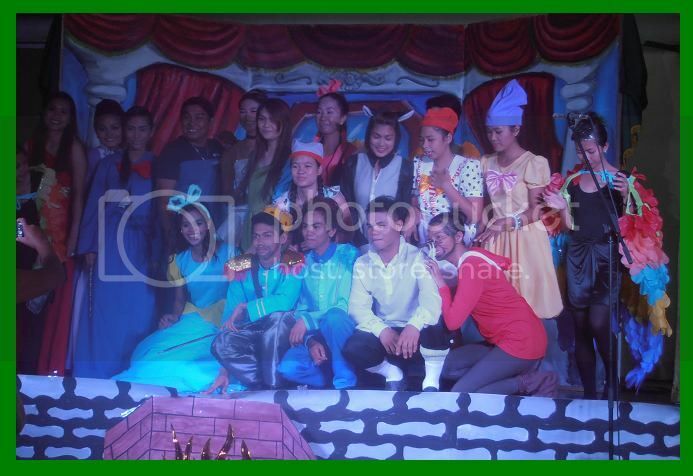 The Cinderella’s cast with their adviser. Thank you for watching 🙂 guys!